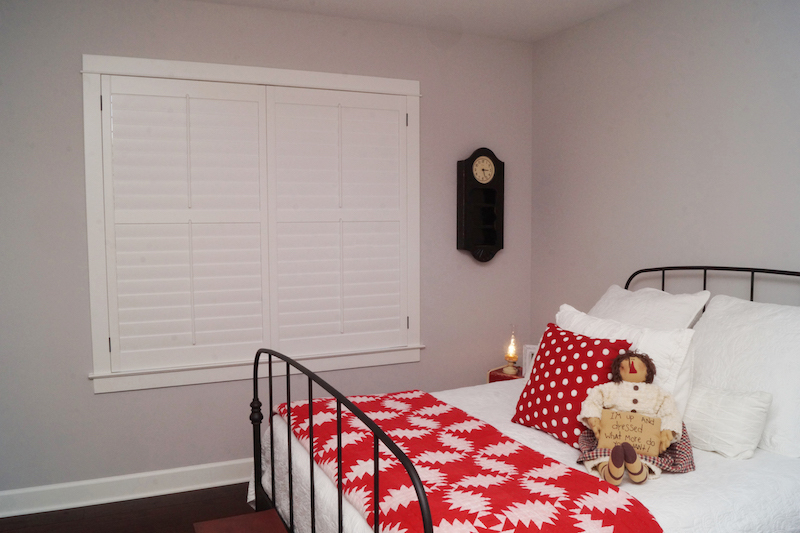 You know shutters add beauty and function to your home, but have you given much thought to how they came to be? We admit that most people who don’t work in the shutter industry probably haven’t. There’s actually a pretty interesting history behind your window coverings, though, and it all started in ancient Greece! Keep reading to find out more about how today’s shutters got to be the way they are — from ancient times to today’s plantation shutters, we’ve got the history of shutters in this blog post. Think the Austin sun is hot? At least we have air conditioners to keep cool. But back in ancient Greece, people needed some serious help keeping the Mediterranean sun out while also letting in as much cool breeze as possible. White marble shutters did the job, and they must have looked beautiful, too. 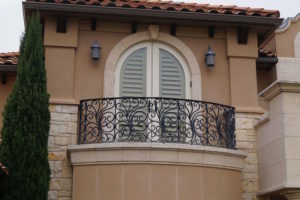 Marble exterior shutters were heavy, though, and had to be attached to special fixtures that prevented their movement. Later, wooden shutters were introduced to allow for moveable shutters that could be opened and closed as needed. Shutters continued to be used on finer homes throughout Europe until a big change during Medieval times. That’s when there was always the threat of an invasion of the castle — and shutters could provide valuable protection from outside forces. Sketches from back then show that windows were often outfitted with solid shutters that could be closed up tight with an iron bar as needed. You know, for attacks. Shutters started in Europe and, like so much else, were brought over to the New World through explorations in the Americas beginning in the late 15th century. French and Spanish colonizers alike built European-esque centers from Mexico down to Chile, with beautiful, ornate wooden shutters a notable feature of the architecture that still exists in many Latin American cities today. In the United States, white painted shutters were also popular on plantations throughout the South. That’s actually why we call that particular style “Plantation Shutters” today. Centuries later, it’s 2017 and shutters are still invaluable for keeping out the sun and adding privacy to your home. But these days, your window treatments can come in a variety of colors, styles, and materials that we custom create to your home’s needs. 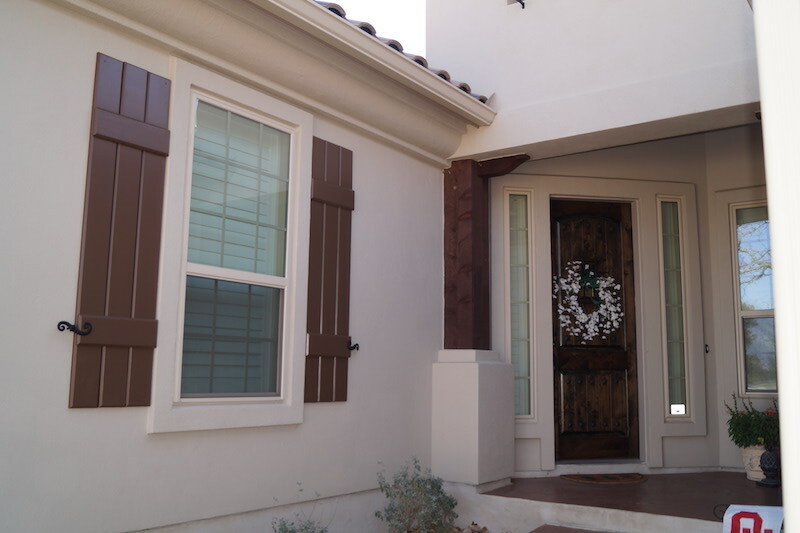 And in Austin, we have a team of experts who can help you choose the right exterior or interior shutters for your windows! 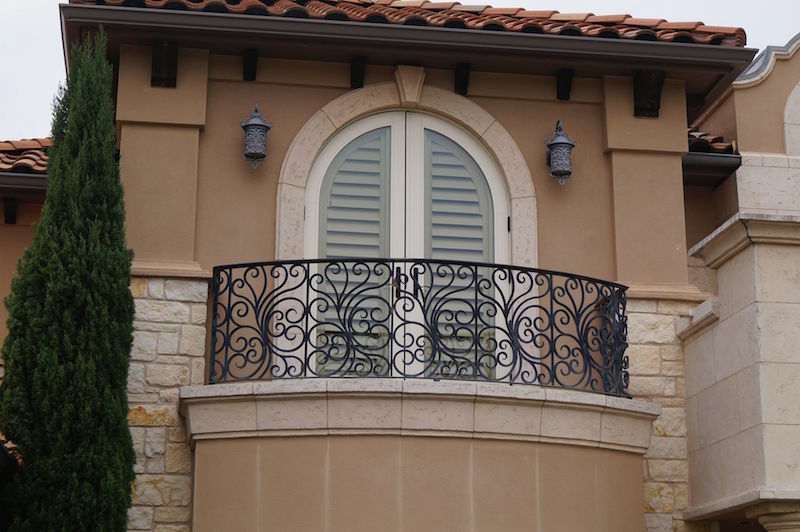 Our team at Southern Shutters Shades and Blinds provides high quality, custom made window treatments for homes and businesses in and around Austin. To learn more about why we lead the pack or to take advantage of a free in-home consultation and on-site quote for new shutters, blinds, or shades, please contact us at 512-931-0400.